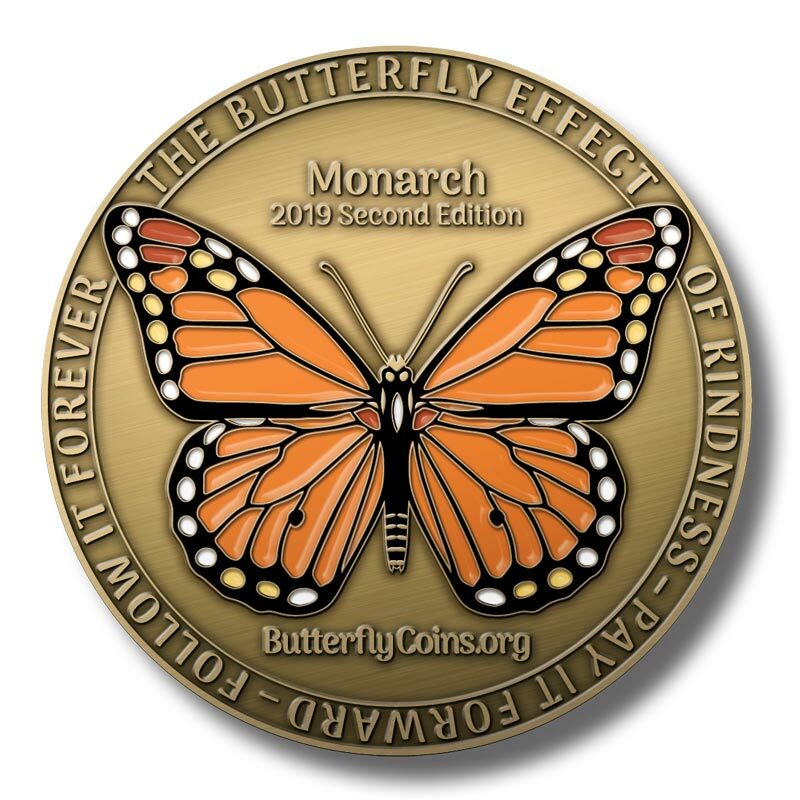 I received this butterfly coin through a beautiful gal named Mari. Mari also gave a coin to each of the others who had gathered together that day. It really touched my heart to see everyone listening and expressing love, care and prayer for one another. Seeing everyone's heartfelt desire, support and prayer to help each other win with Jesus over life's battles was amazing! My prayers continue for you, Mari and for all our treasured friends from that day. I pray the Lord to use each of us in similar ways to "pay it forward."